In this article, I’m going to demonstrate how to configure WSUS to work with MDT (or rather MDT to work with WSUS). Now, updating the odd computer with the latest updates isn’t really an issue, even on the slowest of internet connections. But what if your trying to update tens, or hundreds of client computers during your image deployment? Every one of those clients is going to individually attempt to contact Microsoft and download necessary updates. You’ll find this quickly bottlenecks your internet feed, even on the fastest of connections. No, cast that image that weedy person to one side! Because we’re talking about Microsoft WSUS!! 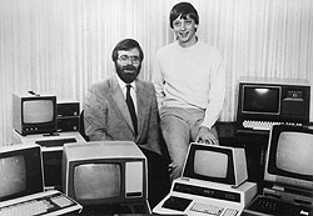 Happy Birthday Microsoft – turns 40 on 4th April 2015. 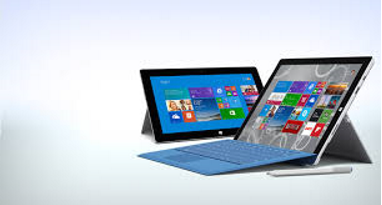 Set up in 1975 by Bill Gates and Paul Allen, Microsoft has brought about massive technological innovation to the world. Not every innovation has been good over the past 40 years, but equally, some things Microsoft has brought about have really impacted our lives in a positive way. To celebrate, we’re going to take a look at the 5 best and worst things Microsoft has given us (or inflicted depending on your point of view). 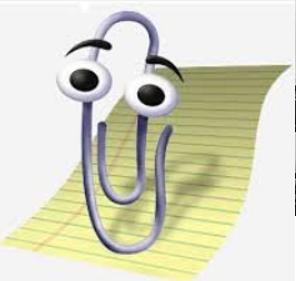 Clippy – That annoying little ‘helper’ that Microsoft bundled with Office way back before time began. Clippy liked to offer advice (presumably such as “save often, Windows ME is going to bluescreen!)”. As useless and annoying as Clippy was, thinking back, he (or she) was the precursor to the likes of Cortana and Siri. Windows Vista, Late, slow, and particularly unpleasant. 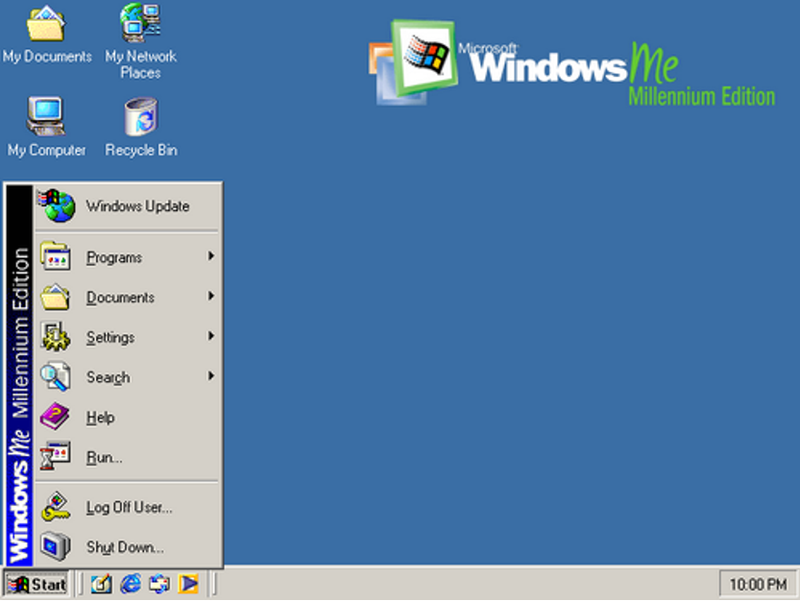 People today complain about the Windows 8 start screen, give Vista a try and you’ll never have a dig at 8 again. It was truly horrible. 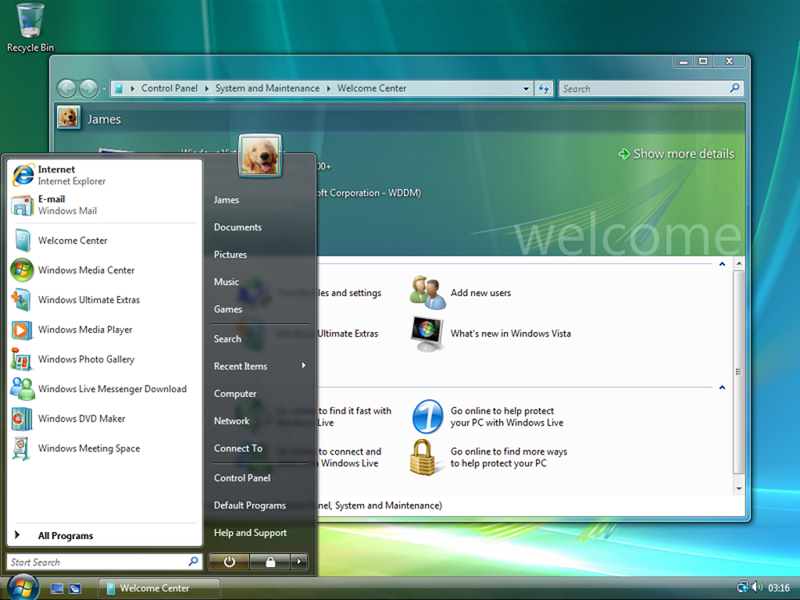 There were some nice features about Vista… somewhere… I’m sure of it…..
Internet Explorer. Ok, IE11, is probably not too bad (most home users have long since move over to the likes of Chrome and Firefox). But I’ve seen IE6 lingering around in the corporate world for far too long because large corporations and public sector organizations (such has council’s) haven’t updated their code to support modern browsers. 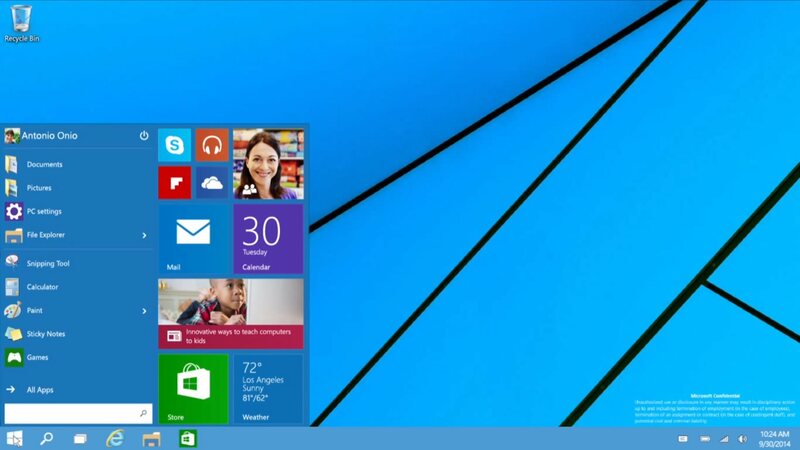 It’s probably the real reason large corporates haven’t rushed onto the likes of Windows 8. Those old IE6 only websites and intranets are holding things back. Whilst it wont help end IE6, roll on Project Spartan! Marketing strategy for the announcement of Xbox One. Oh god. What a bloody train wreck that one was. I literally could not think of a worse way to introduce a product, save smearing it in dog poo. Xbox is a bloody brilliant platform and the product should have got the introduction it deserved. It’s a testament to the platform and engineers that the Xbox One is doing as well as it is! Well that’s the worst out-of-the-way. Lets take a look at the top 5. 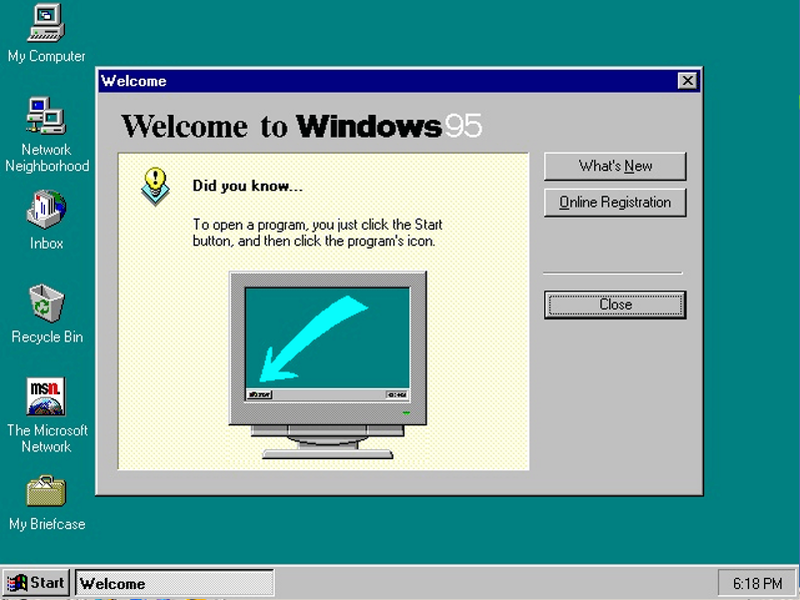 Windows 95. 95 ushered in a new era for Microsoft, and the world. 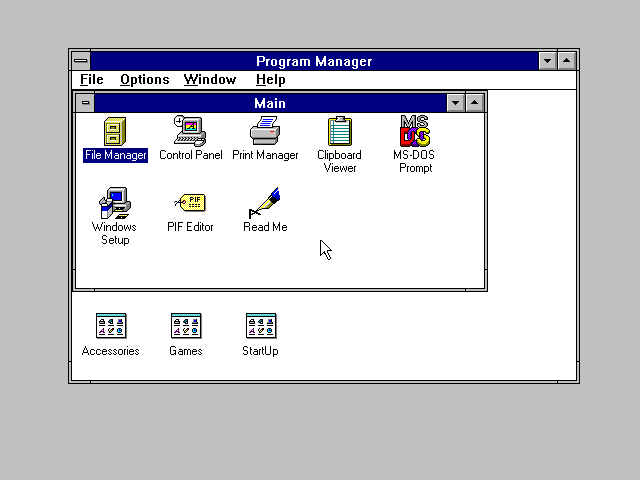 Gone was the tile based Windows 3.1, 95 introduced a slick interface and start menu – the basis of what you’re seeing today in Windows 8, and Windows 10 (10 is an evolution of the ideas that began with Windows 95 all those years ago). 95 may have had its issues but boy did it change the face of the PC world forever. 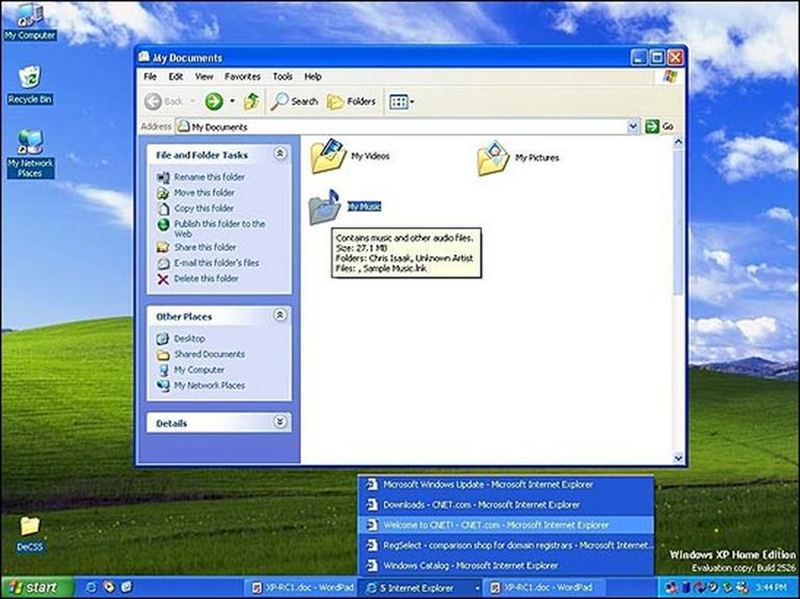 Windows XP. After the disaster that was ME, XP was the first consumer OS to ditch the old clunky 9x / DOS platform and embrace the future that was NT. That OS’s time has long since passed, but unbelievably, some 20% of the world computers are running it (No doubt part of this is down to IE6 and a huge list of old clunky websites that wont work without it). 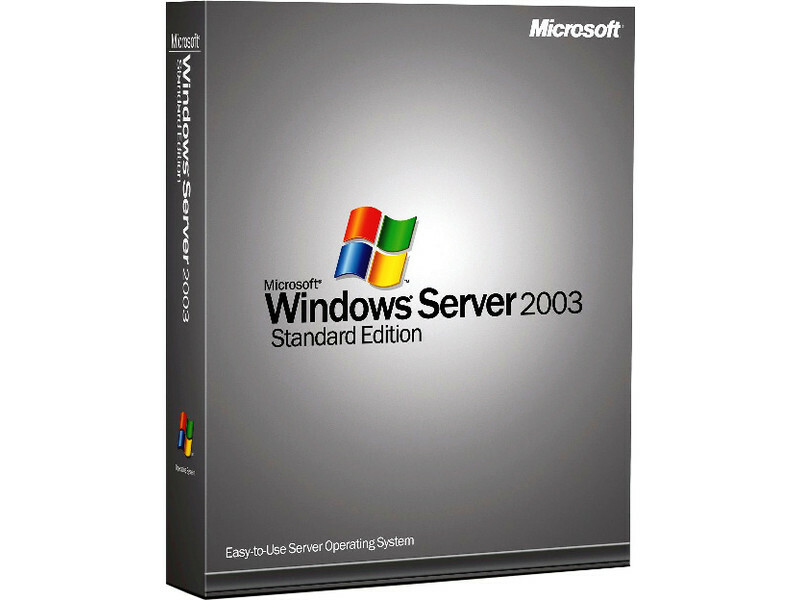 Hyper-V. First there was virtual server. It was crap… next up, Hyper-V. Early iterations were a bit lacking, but very quickly Microsoft improved the platform and has continued to improve and innovate over the last few years. Hyper-V isn’t something non IT people will see. But it’s there, every day, either your likely using products and services running on it at work, or indeed when you fire up your Xbox one which has a version of Hyper-V at its core. For me, Hyper-V has to be one of the best technologies to come out of Redmond. No longer am I hosting 70+ physical servers in a small sweaty room, cowering the corner when the sun comes out. Today we’re down to three physical servers in a cluster, 70+ virtual servers running on that cluster. 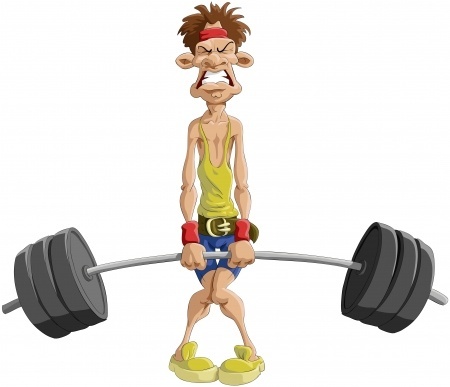 We can easily and quickly ‘move’ a virtual server from one physical server to another dropping nothing more than a ping. 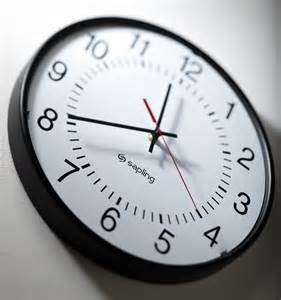 Not only that, we’re able to replicate a VM to a remote server, and keep it up to date within 5 mins. Even better, we can ‘build’ VM’s in just minutes. Gone are days of getting budget approval, ordering new server kit, waiting 2 weeks for it to arrive, finding space in the server cab, racking the hardware and maintaining it. For an IT manager or server admin, that’s bliss. Steve Ballmer, crazy wild-eyed once CEO of Microsoft who seemed to like nothing more than literally raving on stage. Crazy. Wild. Brilliant. Steve, in a way, we miss you. Azure, hasn’t made the cut yet, but soon, Azure – visualization and software as a service in the cloud is going to change everything. Holo-lens. Virtual reality meets reality… Crazy, cool.. Has the potential to change the world. Maybe…. We’ve seen plenty of good stuff over the years, but most of it Joe Public never gets to see, whether it’s storing their email, letting them log onto their work computer or hosting websites, there’s been plenty of good stuff. 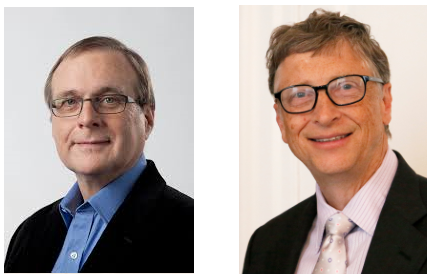 Thanks for the last 40 years Paul & Bill.